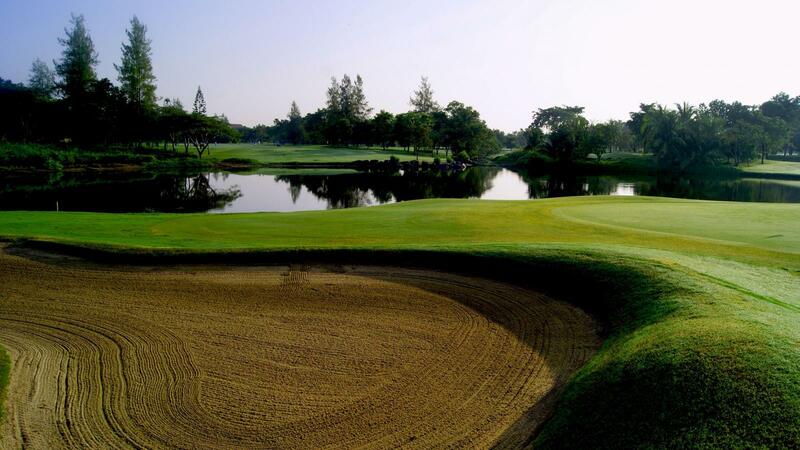 The Vintage Club golf course has been modernized and overhauled regularly by a professional executive, Khun Suthilaksh Chirathivat, the Executive Director of The Vintage Club golf course. Therefore, players find the course to be a challenge and at the same time be able improve their game as the course evolves. 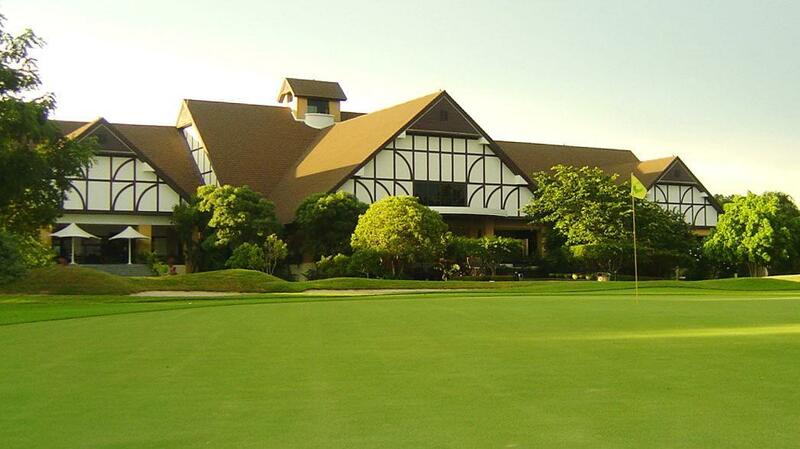 The course has been used for many professional tournaments showcasing its fabulous design. Each hole has its own character and different challenges, and as a result allows golfers to test all aspects of their golfing ability. The club was nice but a little run down. There is definitely some maintenance and upgrade lacking with the facilities.